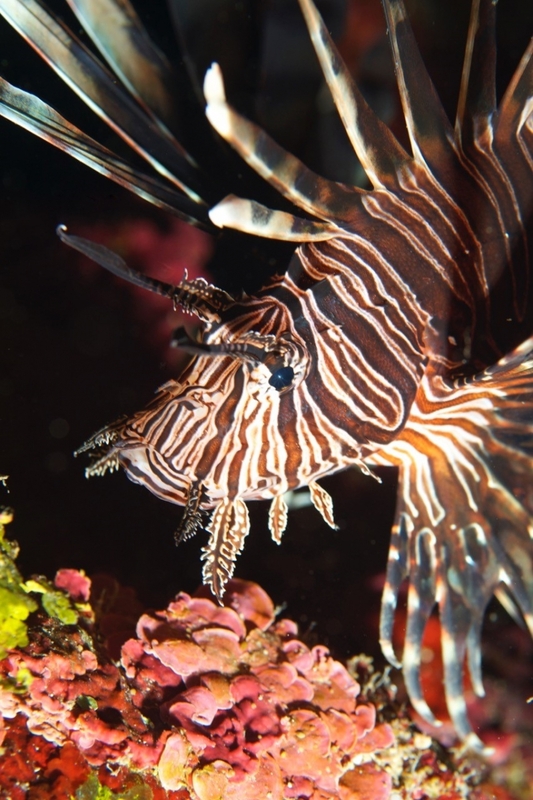 I tended to avoid shooting lionfish because I did not want to waste a shot with my Koah – murphy’s law would have a grouper swim by. 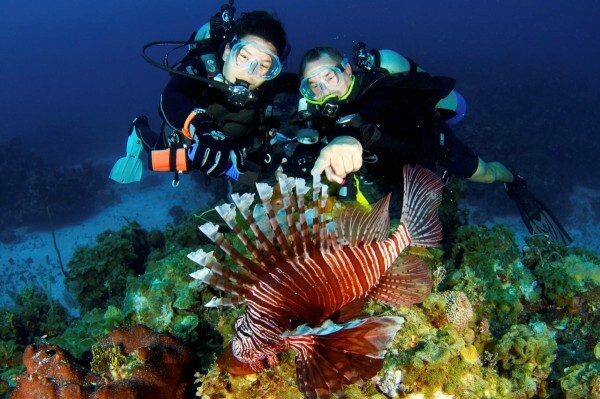 Carrying the Lionfish Slayer® for lionfish allows me to be efficient under water and I do not have to worry about getting stung in the process. 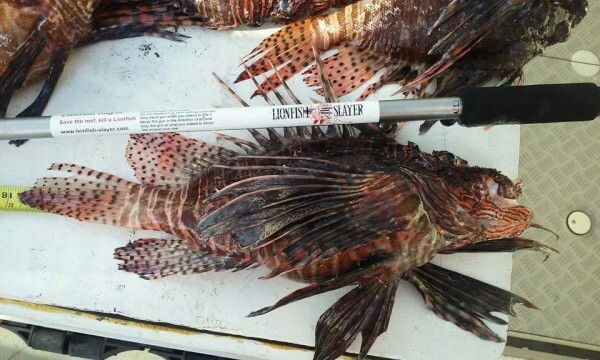 The Lionfish Slayer® is the first spear pole I’ve used specifically for Lionfish that I felt comfortable with. It’s accurate and you do not have to get close to the fish, protecting you from the poisonous spines. I’ve been poked one too many times – no more! I highly recommend it for anyone wanting to do their part in eliminating this pest.